Red Velvet kicked off its world tour with ‘REDMARE’ concert in Seoul. On August 4 and 5, Red Velvet held its second solo concert ‘REDMARE’ in Seoul and recorded a sellout of all tickets. The tour will continue in Bangkok, Thailand on September 8 and in other major cities like Taipei and Singapore. 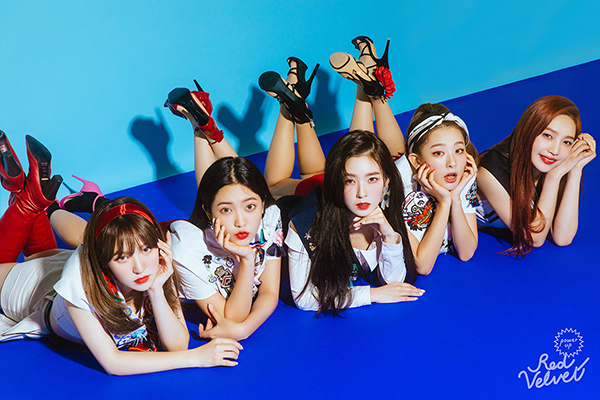 Meanwhile, Red Velvet released ‘Power Up’ on August 6, achieving an all-kill on weekly music charts in Korea and topped the iTunes album chart in 28 regions of the world.